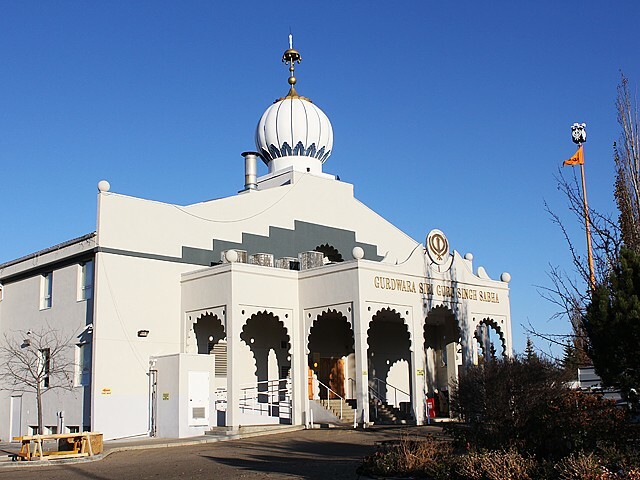 Mill Woods is a cluster of 27 neighbourhoods in southeast Edmonton. The Mill Woods land bank was assembled in 1970 by the Government of Alberta because of concern over the rising cost of serviced residential land in the Edmonton area. Mill Woods was named for Mill Creek, which crossed it, and the groves of Parkland forest trees that stood there. By 1971, a development plan had been prepared by the City of Edmonton. The City began to purchase the land, subdivide it, and sell residential and commercial building lots. Development in Pollard Meadows, which is situated in southeastern Mill Woods, began during the 1970s and continued well into the 1990s. A small amount of residential development occurred in the early 2000s, which represented the completion of the neighbourhood. Single-detached homes account for 40 percent of residential units in the neighbourhood, with the remainder of units located in semi-detached homes, row houses, and low- to mid-rise apartments. 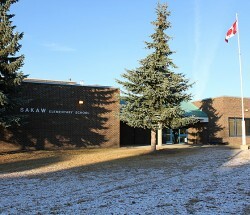 Most of the higher-density housing is located along Mill Woods Road, adjacent to the combined school and park site. 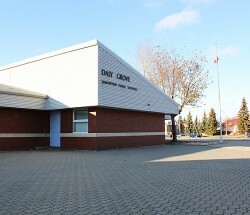 The neighbourhood’s one elementary and two junior high schools are located on a large tract of recreational land that spans the southeastern boundary of the neighbourhood and curves into the centre of Pollard Meadows. 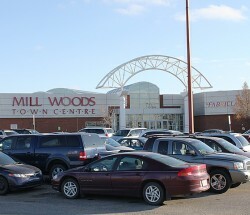 Pollard Meadows does not contain any commercial land uses, but residents have good access to the Mill Woods Town Centre Mall located just northwest of the neighbourhood. 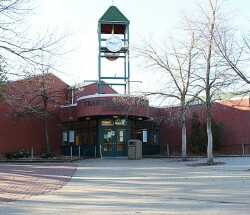 Pollard Meadows was named after Joseph “Frank” Pollard (1872–1924), who came to Edmonton at the end of the 19th century. Pollard was an industrialist who owned a brickyard with his brother in the Walterdale area. Pollard served on the Strathcona City Council for four years and also served in World War II.